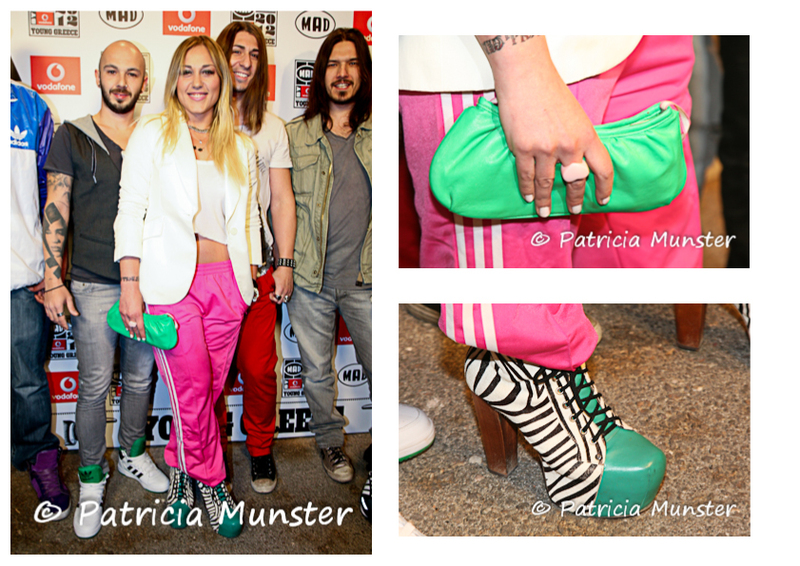 Yesterday evening at Balux Privé in Glyfada MAD organized the kick-off party for the Video Music Awards 2012. Here a glimpse of the outfits of the guests! In my next post the male guests! See also the outfits of last year by clicking here!